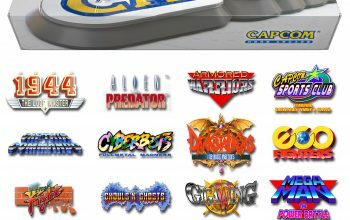 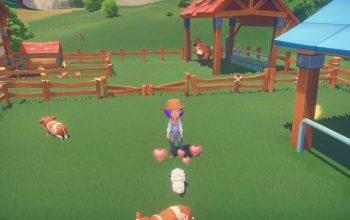 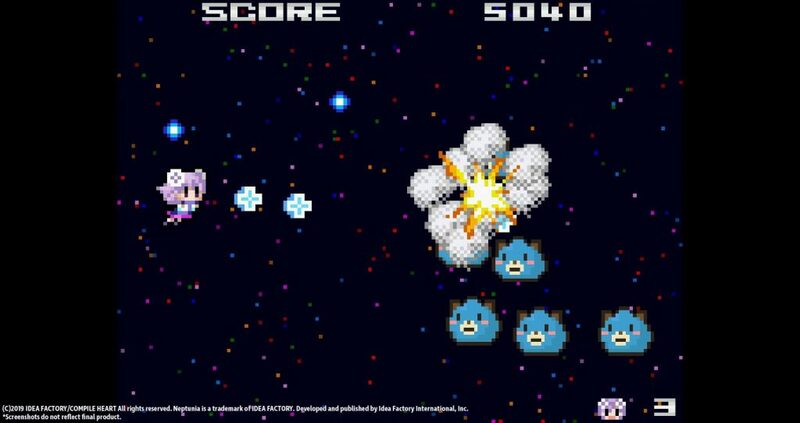 While it may have initially started out as an April Fool’s joke it looks like Idea Factory International is going to make the retro Neptunia Shooter a real thing. 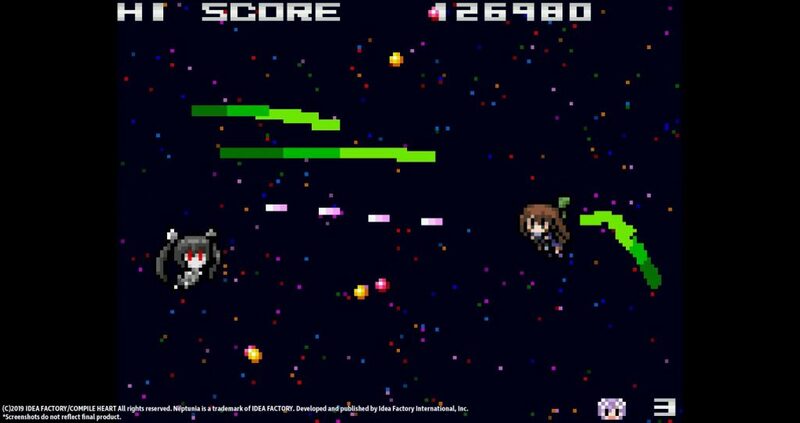 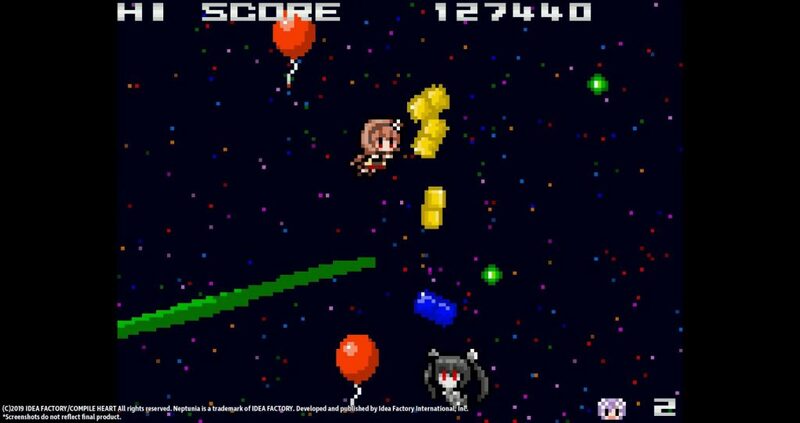 Developed by Preapp the game will be a pixelated Neptunia shooter that will be released on PC with both Japanese and English language options sometime later this year. 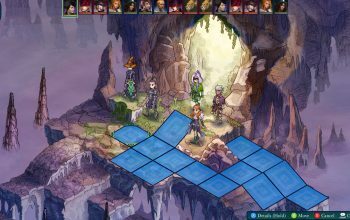 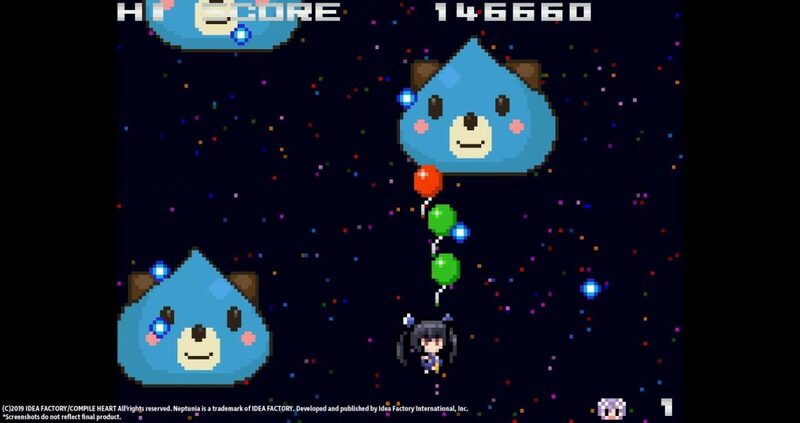 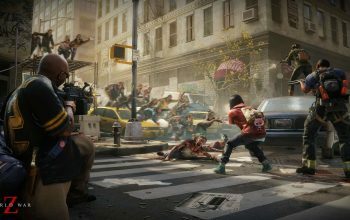 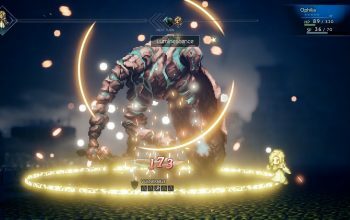 No price was given for Neptunia Shooter but some details were given for the game that will span across six unique bullet-hell worlds each capped off with a boss that will join the player’s mission once they are defeated. 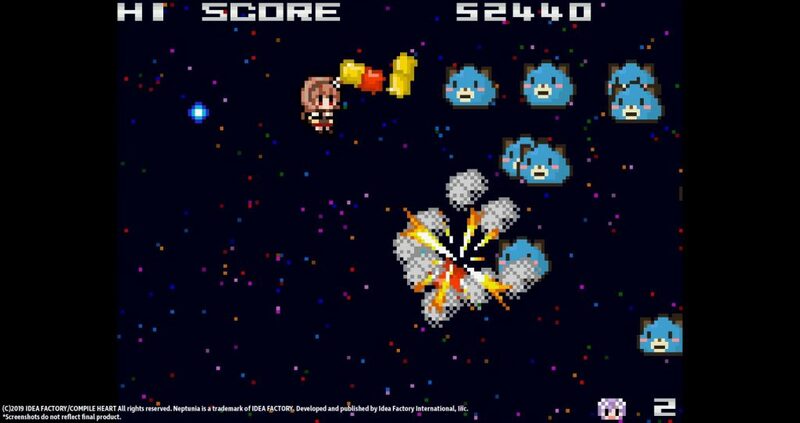 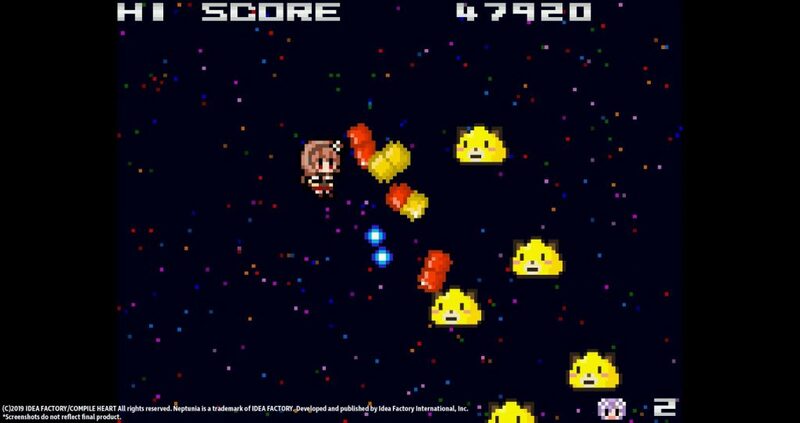 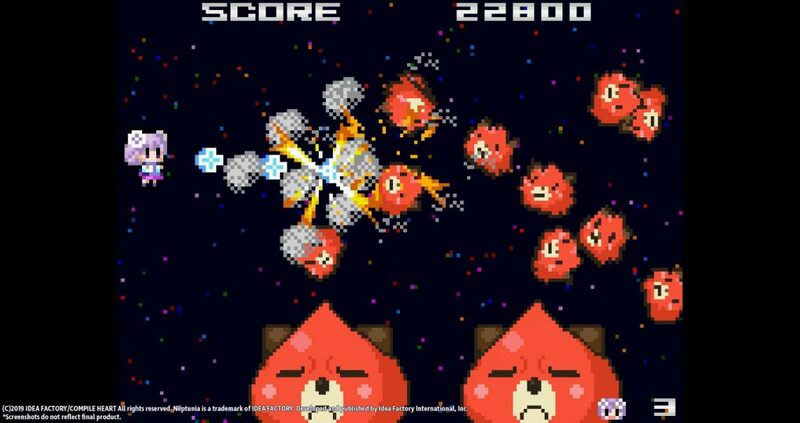 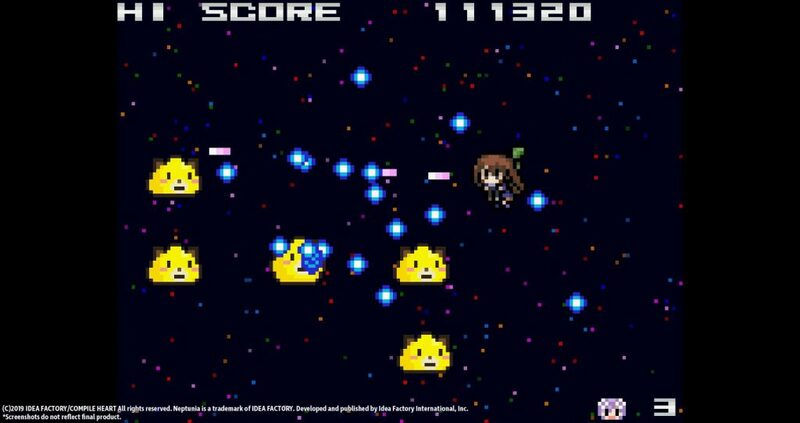 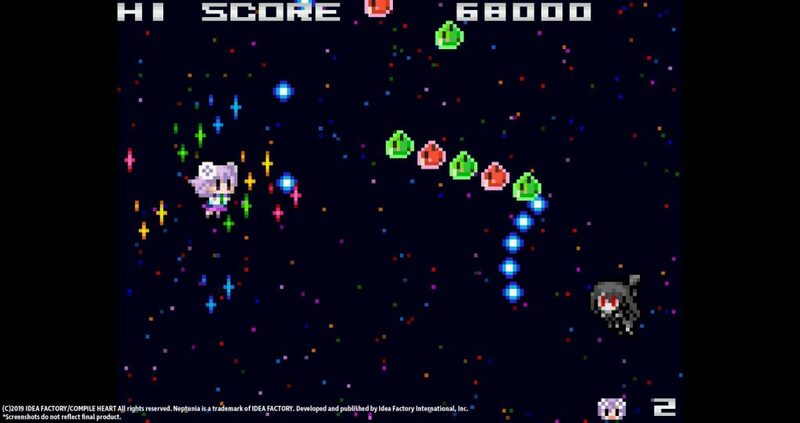 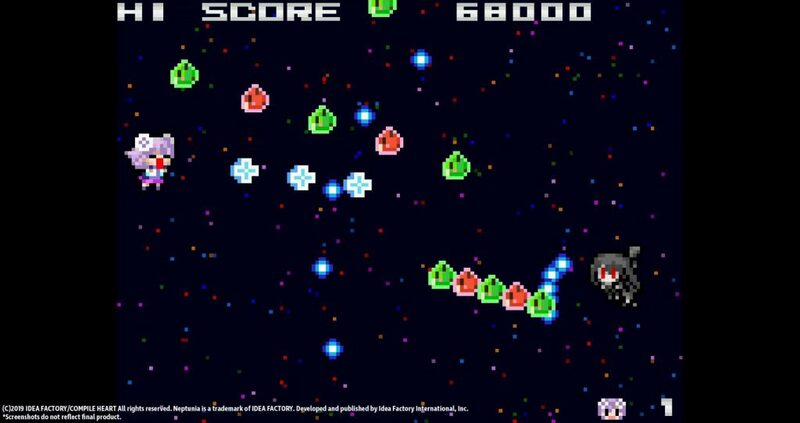 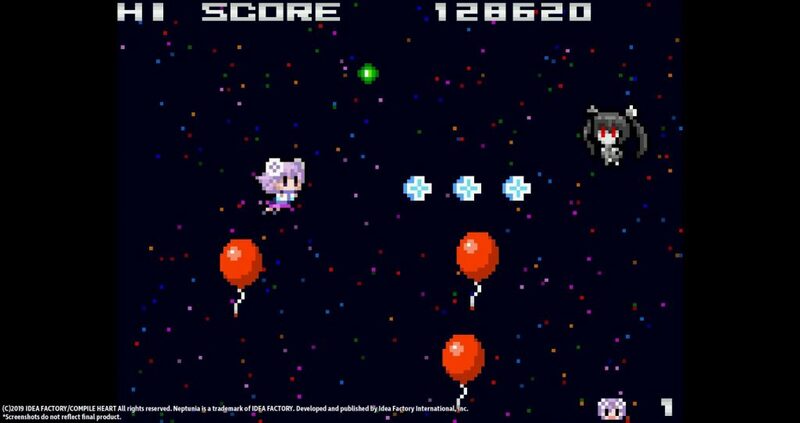 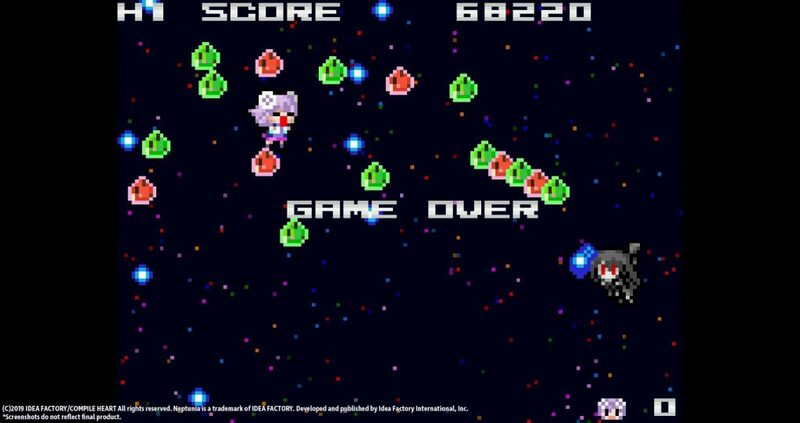 Neptune and her friends must travel through the shmup space dimension and defeat the last boss once and for all.